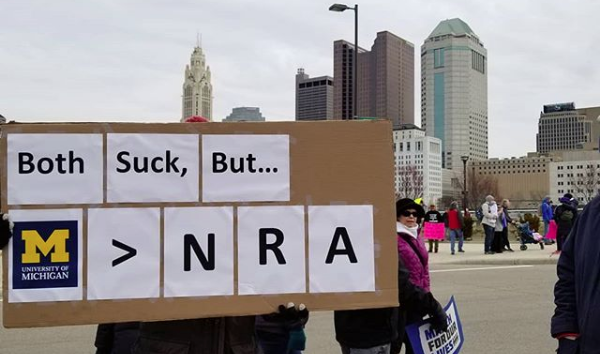 Thousands of people, young and old, gathered near downtown Columbus on Saturday to participate in Columbus March for Our Lives. The anti-gun protest began just west of COSI and ended at the Statehouse where musical performances and speeches—including one from a survivor of the Parkland, Florida mass shooting—were held. Here are some highlights via Instagram of Columbus March for Our Lives.